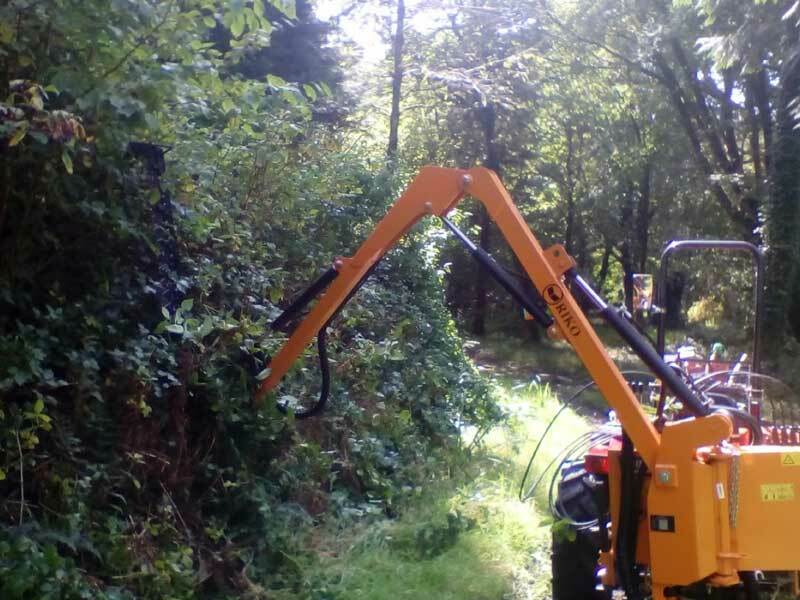 Services include the control of non native invasive weeds, including Japanese knotweed, Giant Hogweed and Himalayan balsam. 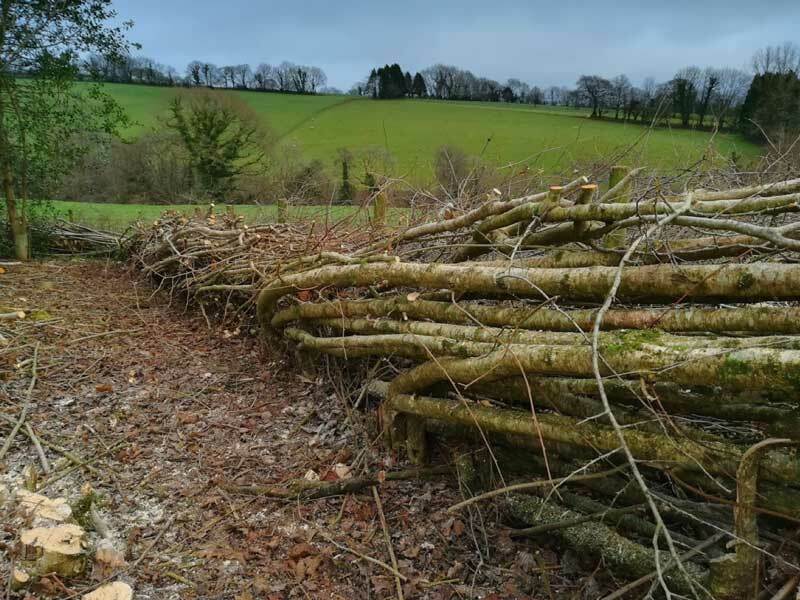 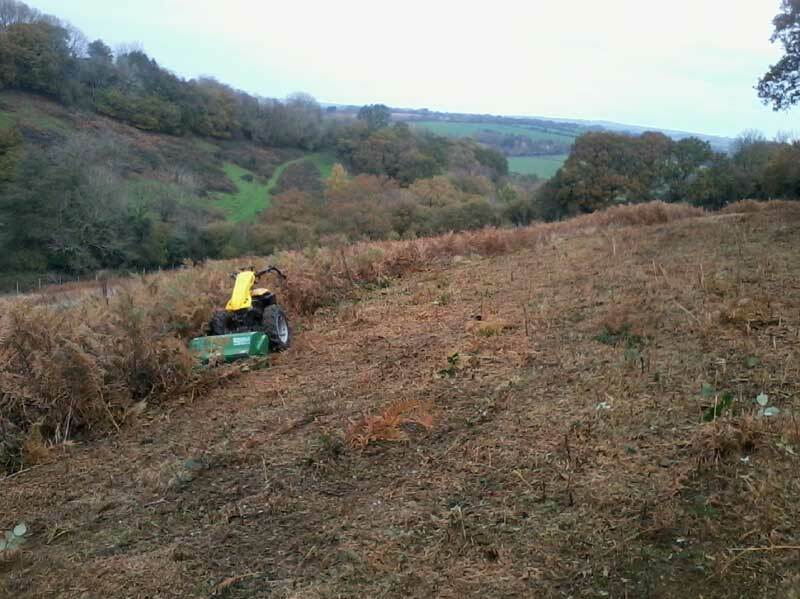 Habitat management – control of invasive species including willow, gorse, bramble and scrub. 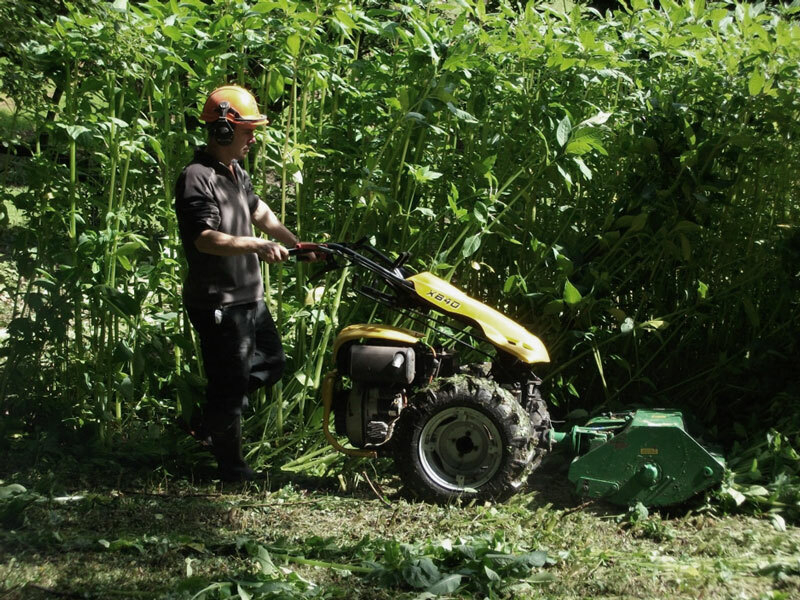 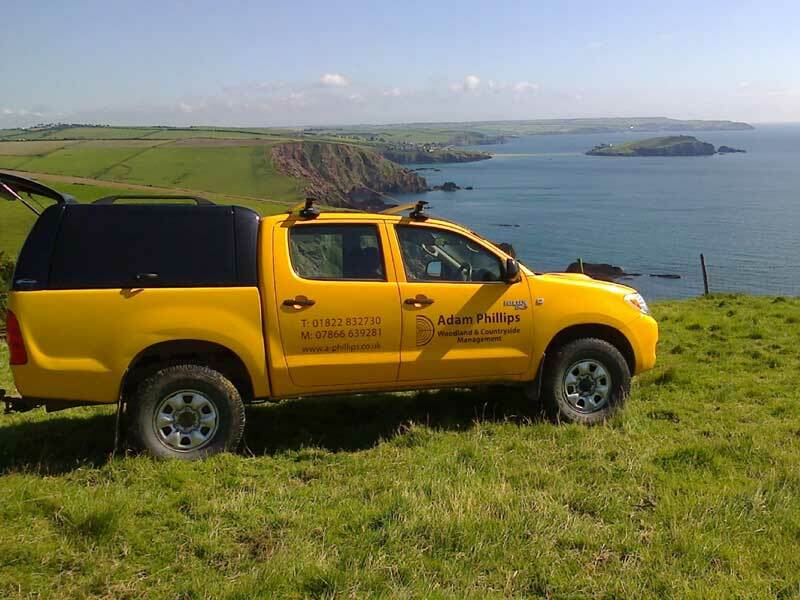 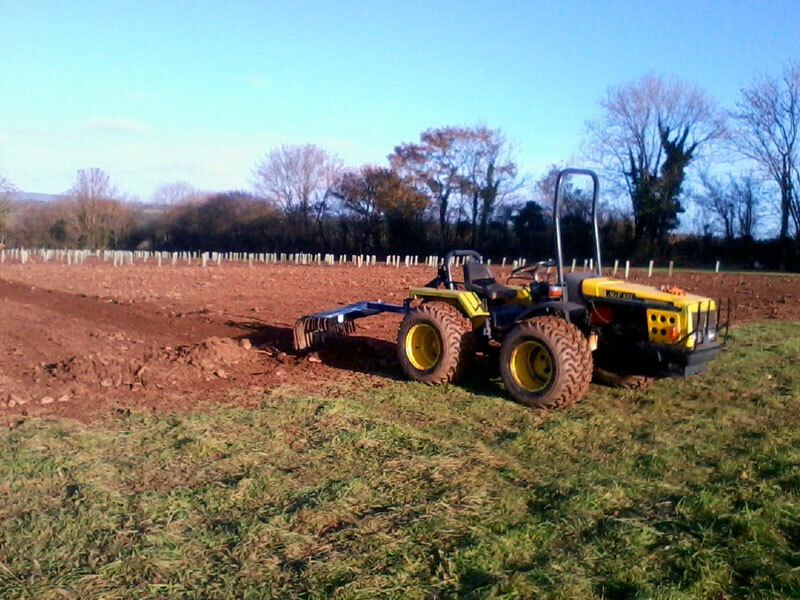 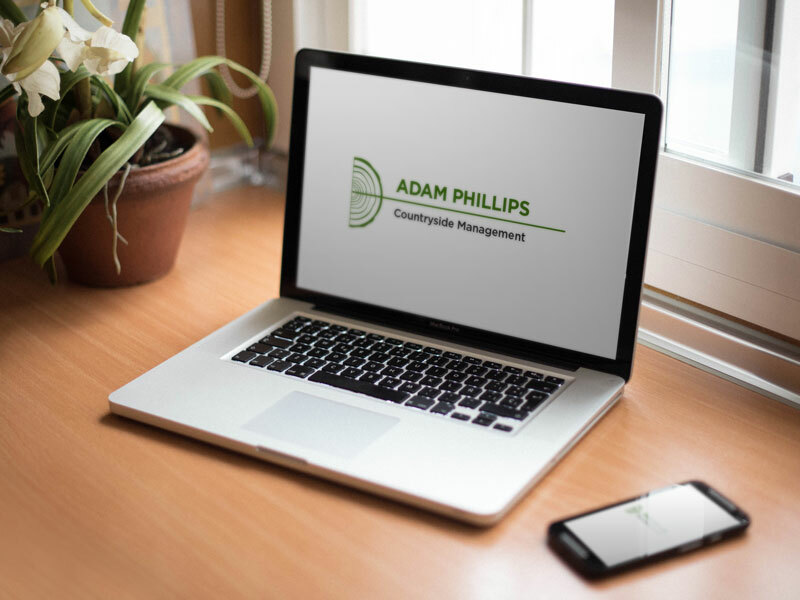 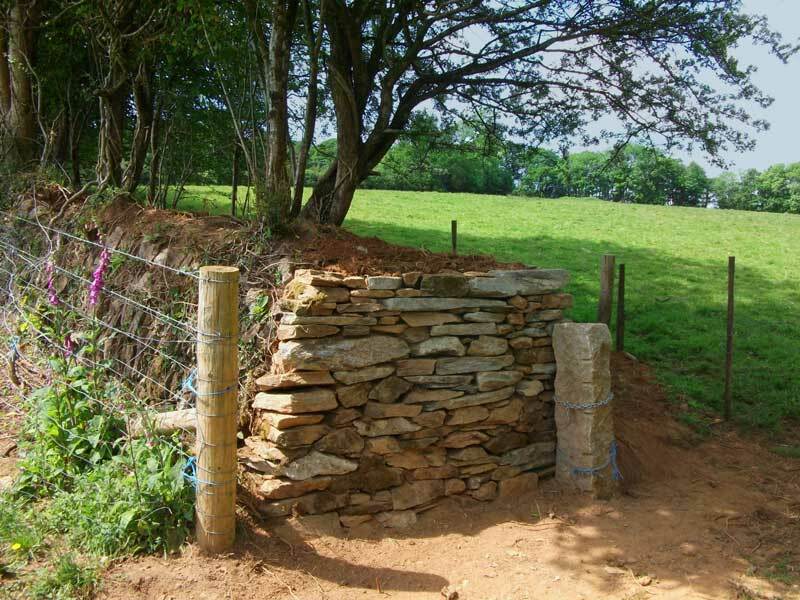 Management of small fields, hedges, paths and banks. 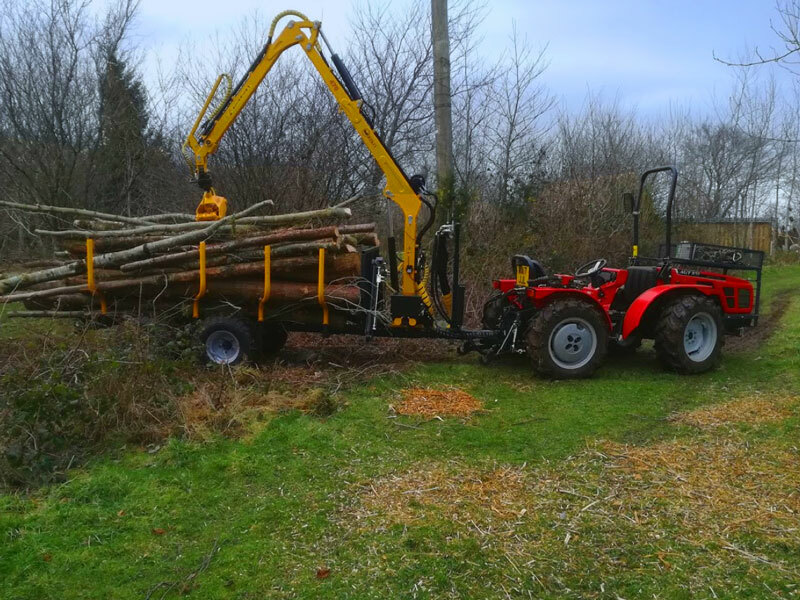 Equipment for this includes alpine tractors, one with flotation tyres for reduced ground pressure, with topper, rear flail, side arm finberbar cutter, with a 4m reach for tall hedges. 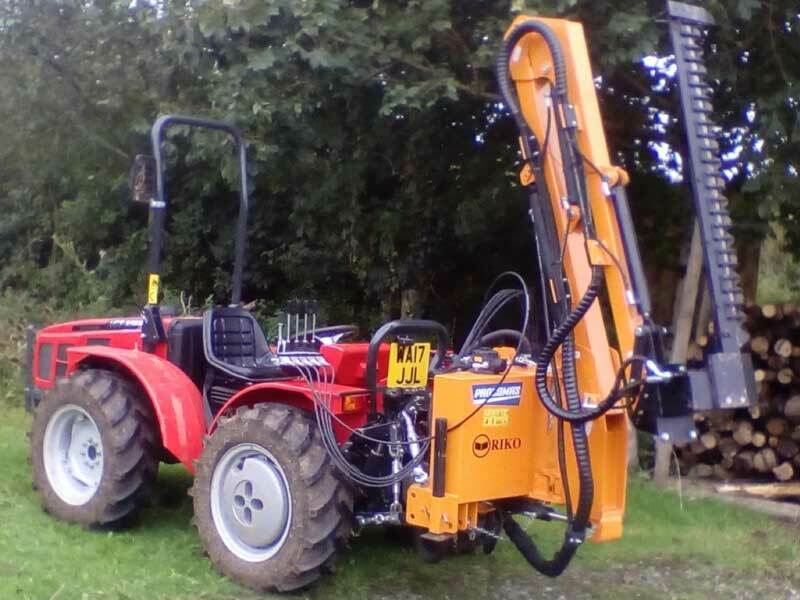 I also use a pedestrian (walk behind tractor) with 80cm topper , flail, and 1m finger bar mower and have a walk behind strimmer.